President Trump has indicated he considered nominating his daughter, Ivanka, to lead the World Bank because she is ‘very good with numbers’. However Ivanka’s appointment to head the World Bank was complicated by late emergence of a rival for the position who is also said to be very good with numbers. This has led to deep concerns in Ivanka’s camp, as it’s not clear if she can match her new rival’s skill set, according to a source close to her. The outlook has gotten even worse, apparently, as a ninth-grader who claims to be very good with both real imaginary numbers has signaled an interest in the post, though Ivanka herself was said to not be concerned. 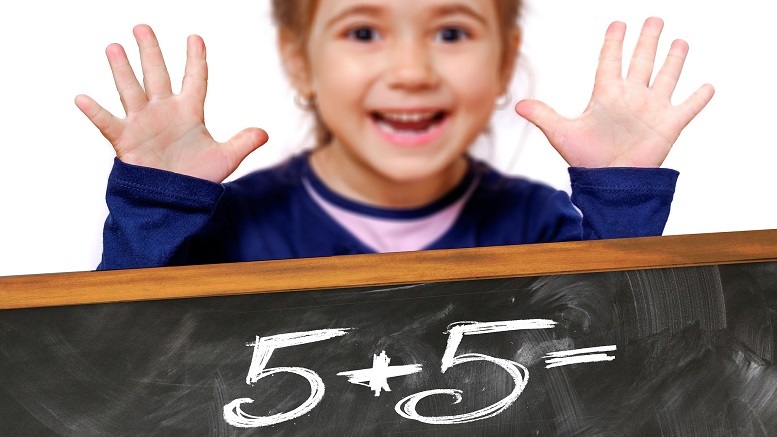 1 Comment on "Fourth Grader Who Is Also ‘Very Good With Numbers’ Competing With Ivanka For World Bank Post"
Who are we kidding….they haven’t taught long division in American schools since the 90s!